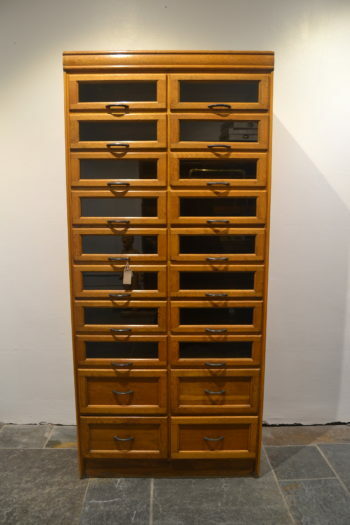 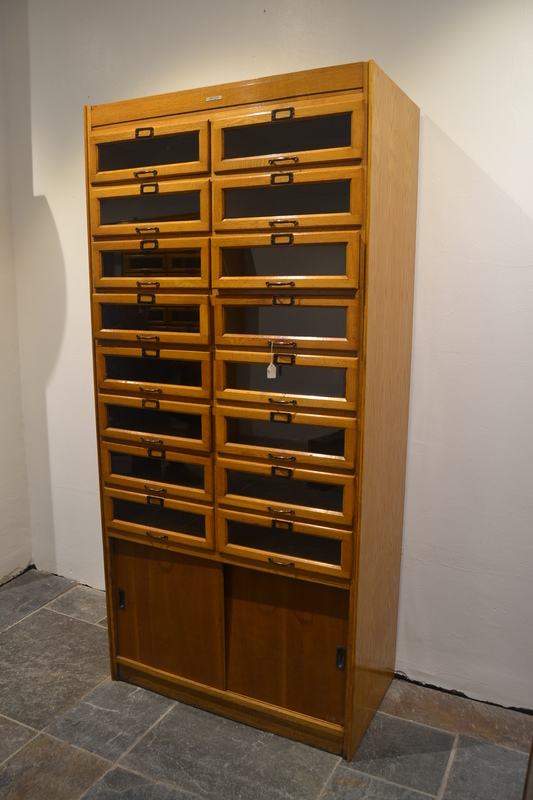 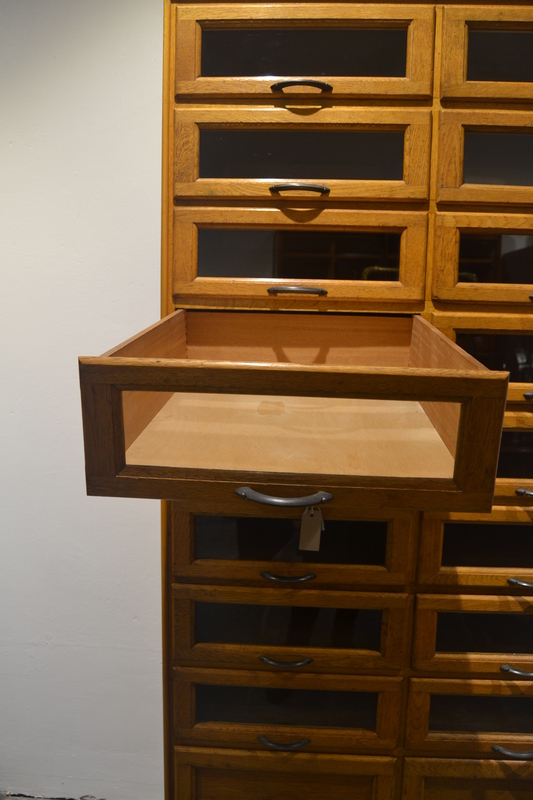 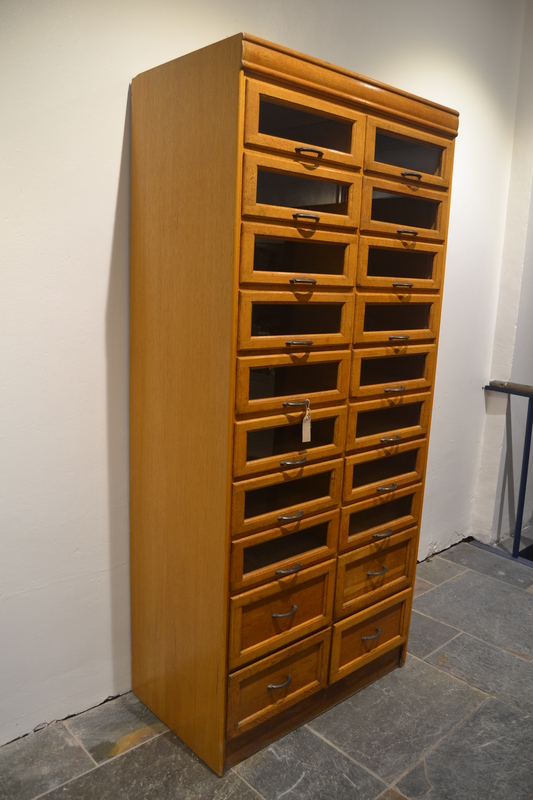 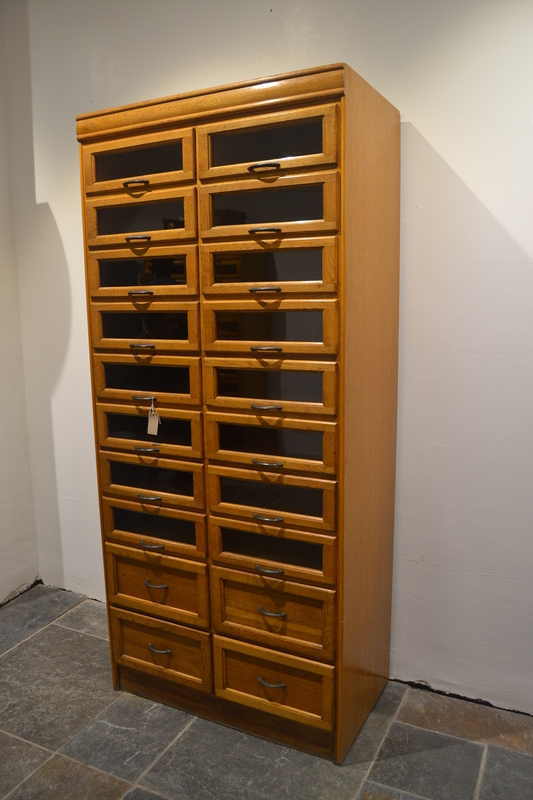 Oak Haberdashery Cabinet | Interior Boutiques – Antiques for sale and mid century modern furniture, french furniture, antique lighting, retro furniture and danish furniture. 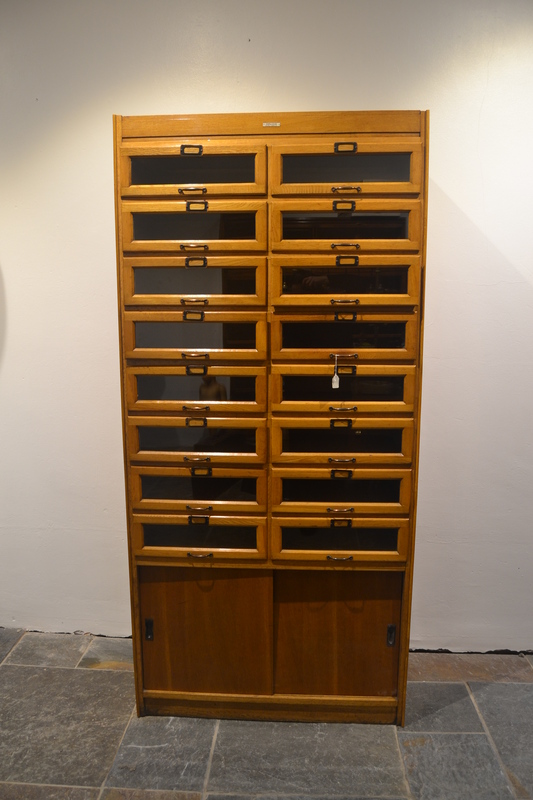 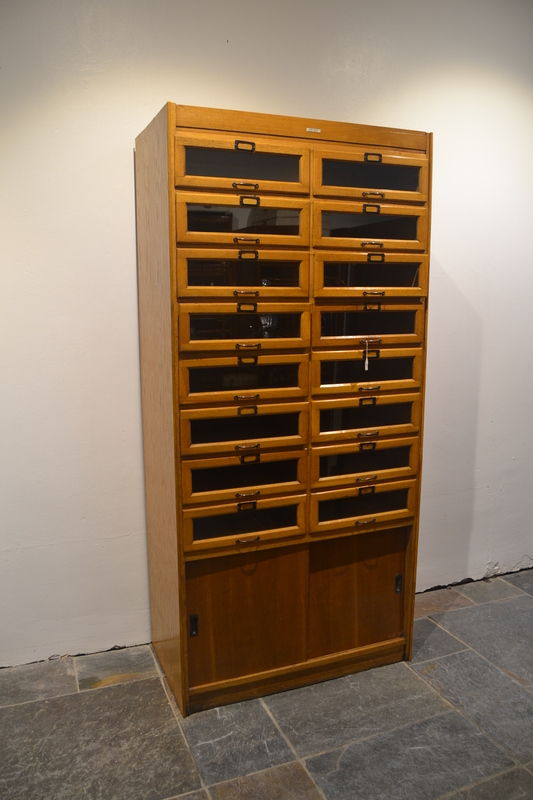 One of a pair of beautiful original condition haberdashery cabinets. 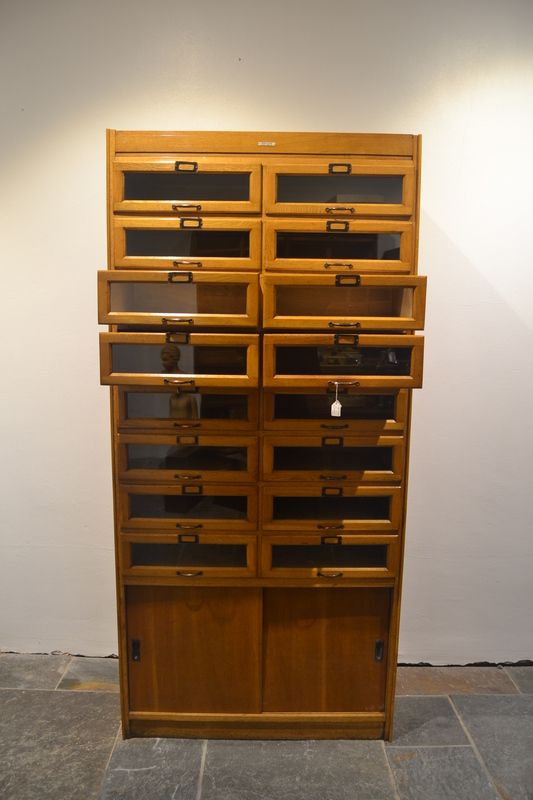 Minimal restoration has been done as they are in beautiful condition.